No problem. Just navigate to the login page (https://app.5starstudents.com/login) and follow the "Forgot your password" link. Enter your registered email address and you'll receive instructions to reset your password. 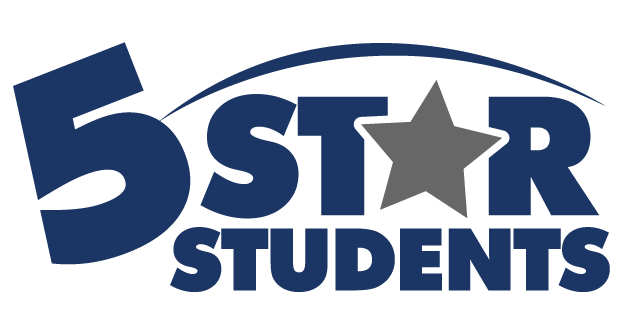 If you still have trouble, please contact us at support@5starstudents.com for further assistance.